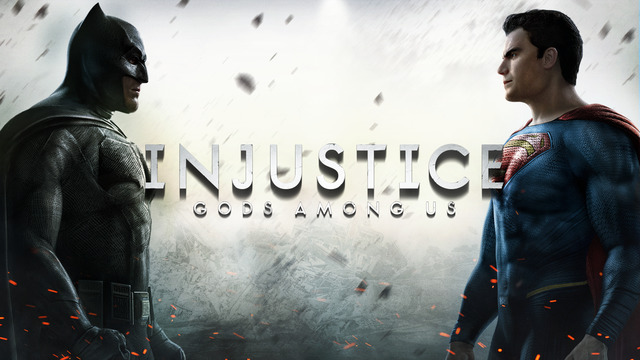 Gods Among Us debuts as a bold new fighting game franchise that introduces a deep, original story featuring a large cast of favorite DC Comics icons such as Batman, Harley Quinn, Solomon Grundy, Superman, The Flash, Wonder Woman and many others. Set in a world where the lines between good and evil are blurred, players will experience heroes and villains engaging in epic battles on a massive scale. 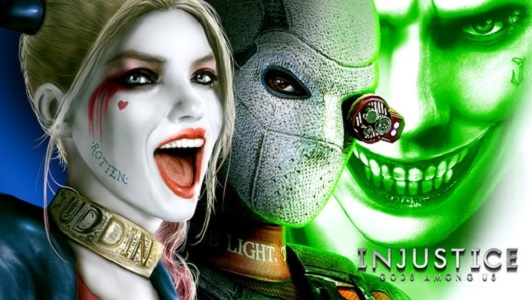 8/4/2016: Villains from Suicide Squad are joining the roster of the mobile game Injustice: Gods Among Us. 3/3/2016: Injustice: Gods Among Us on iOS and Android has added new Batman v Superman: Dawn of Justice to the game.